More than 100 billion messages are sent each day through closed channels such as Facebook Messenger and WhatsApp. With the trend towards users sharing content via one to one or one to few channels growing steadily, we take a look into how this is going to impact Paid Social advertising on Facebook. The sustainability of advertising on the Facebook News Feed has been called into question this week after Mark Zuckerberg announced that social sharing is predominantly being moved into private, “dark” channels and away from public, communal spaces. (You can catch up on dark social by reading our introduction here). Whilst the concept is by no means new, its recent return into the headlines suggests that the full extent of its impact on the modern marketing strategy is yet to be seen and more importantly, can no longer be overlooked. 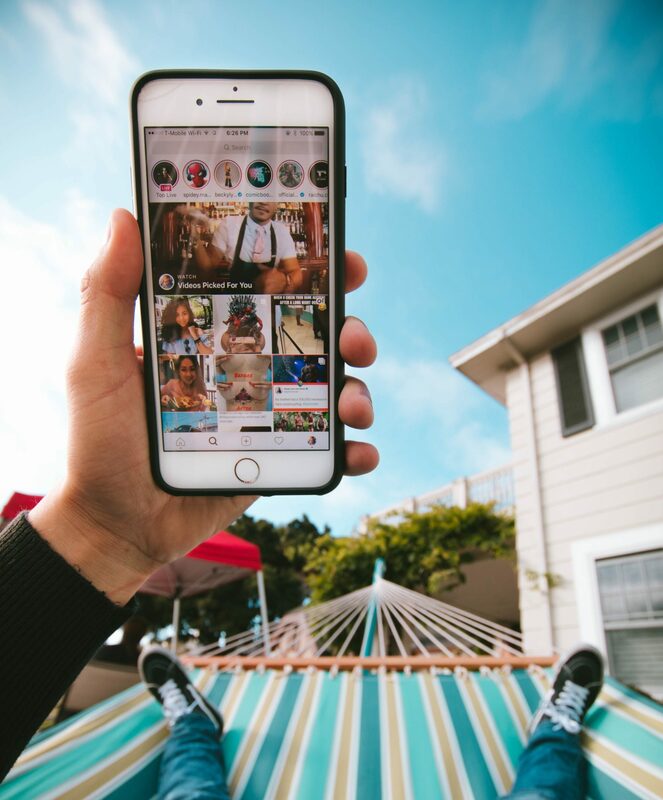 Add to the mix the heavy usage of “stories”, a temporary content sharing feature first made popular by Snapchat and then shortly overtaken by Instagram. Facebook’s own version has taken considerably more time to be adopted, although it is slowly growing in popularity. Whilst “stories” are not necessarily private as they can be viewed by anyone with permitted visibility, they are ephemeral, meaning that whatever content is shared through them will only be available for a limited amount of time. As such, they can be regarded as a semi-private channel with an active but limited capacity for advertising. 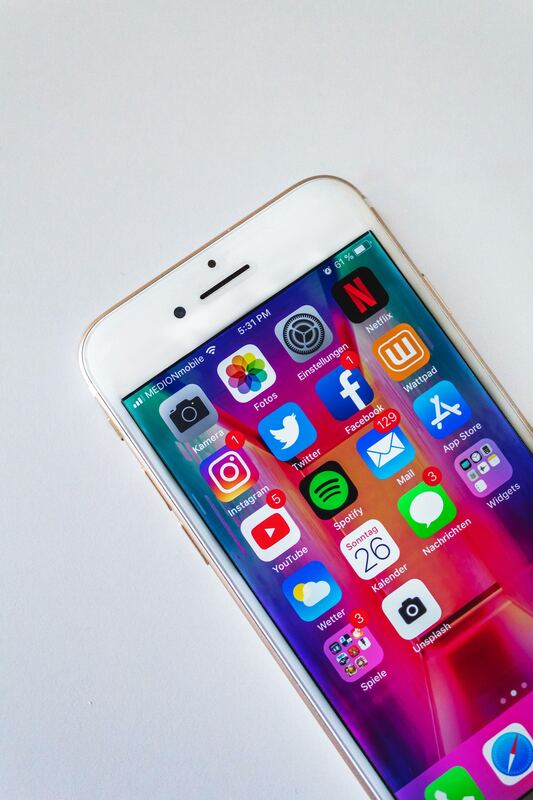 One major issue that Facebook Stories currently have is that they are not skippable like the Instagram and Snapchat formats, which means that users are unlikely to tap on something that they know they will have to watch the entire duration of. What’s more, just about any business of any size or budget can create a sponsored post for the Facebook News Feed, whereas producing appealing, vertically presented video ads is exclusive to those with the relevant funds and resources. What Will This Mean for The Facebook News Feed? Earlier this year, Facebook announced an update to their News Feed algorithm that would prioritise the visibility of personal posts from “friends” over sponsored posts. In combination with a general drop in engagement levels on Facebook, the social media giant is under mounting pressure to find new ways to monetize itself. Zuckerberg is aware that people prefer to share content with their friends and family through private channels and in particular, ephemeral ones because they know that this content won’t “stick around forever”. Though Zuckerberg omits to mention it, it is more than likely that the increasing awareness of users about the vulnerability of our data (highlighted by several Facebook data “scandals” that have occurred this year) and the subsequent distrust for social media will have intensified this desire for more privacy too. Facebook now faces the challenge of finding new avenues to place sponsored ads but must be careful not to overcrowd apps like Messenger and WhatsApp with paid content. They appear to be concentrating on the “semi-private” channel of stories, having just announced that they will release an ad tool for Instagram which will enable advertisers to promote their sponsored stories, in the same way that they can currently “boost” posts on Facebook. 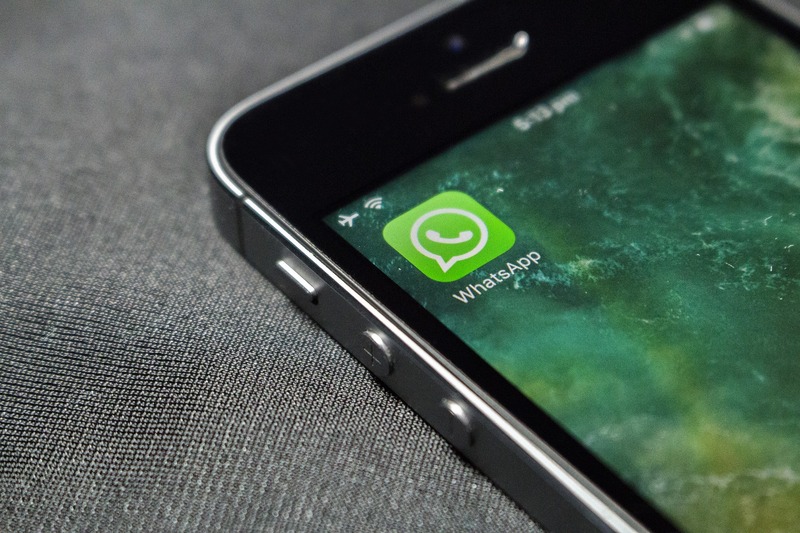 In a similar move, WhatsApp’s very own iteration of stories, “WhatsApp Status” which has been particularly slow on the uptake, will now also accommodate the placement of sponsored advertisements. Until these tools begin to be used regularly by advertisers, it is difficult to predict how effectively they will perform, or how much they will affect the user experience of private messaging apps. With private social sharing becoming ever more prevalent, it’s easy to fall into the trap of thinking that dark social is the adversary of paid social advertising. However, with a sound understanding of dark social and the right kind of tracking in place, it is simply a case of adapting strategies rather than abandoning them. Once this is achieved, then targeting and optimisation will come next. Whether for the news feed or for dark social channels, marketers should always be striving to create content that is relevant, interesting and compelling enough for people to share with their friends, peers and family. As such, content should be created with the audience in mind, geared towards private sharing and delivered in a highly targeted way.